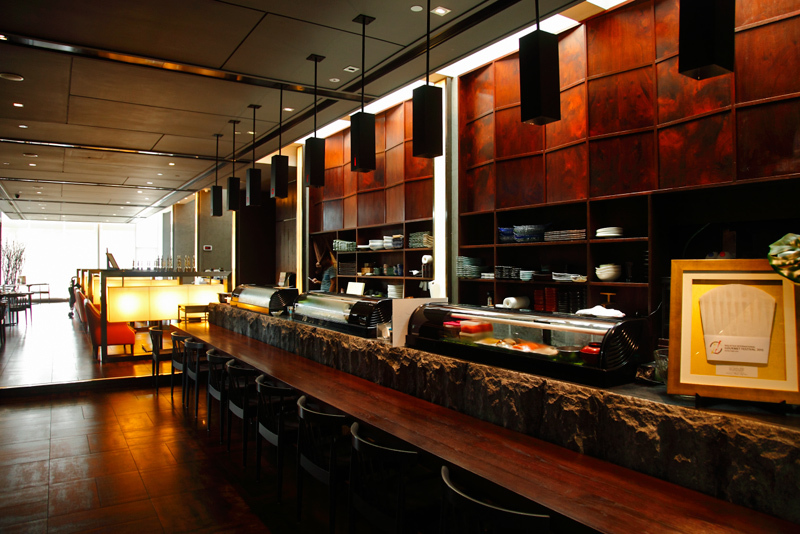 I don’t know why, but Minori Japanese restaurant at the Royale Chulan Damansara is somewhat under the radar. 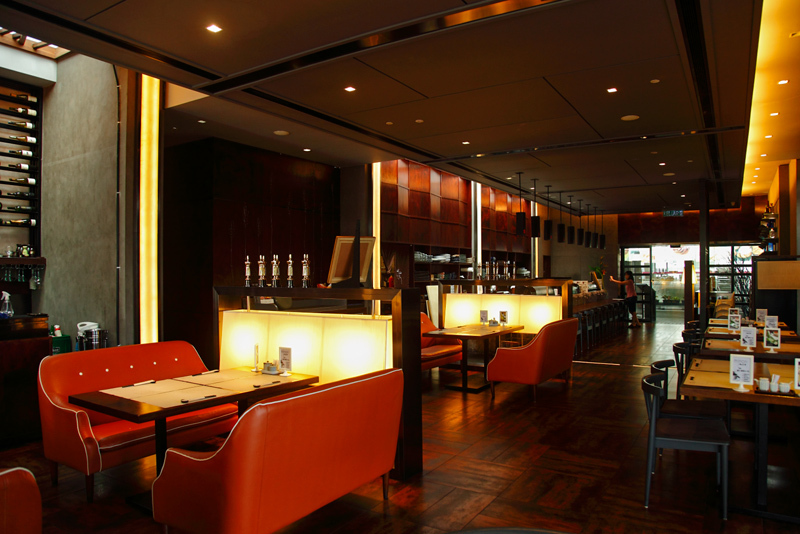 Maybe it’s due to the restaurant’s rather hidden location and it’s more accessible to the hotel guests. Anyway, Minori recently launched an a la carte buffet with Groupon and it’s available at a discounted price of RM88 per pax versus the original price of RM140. Well, we all know it’s a common tactic employed by businesses to raise prices then mark them down in order to attract customers. Regardless of whether Minori did this, I am pleased to say that RM88 is worth paying for the quality of food you get; albeit having a less comprehensive selection (I counted 53) of dishes. First and foremost, you should know that the a la carte buffet is only available on weekends for a limited time only (apparently they do this once a year) and it ends on the 29th Nov 2015. 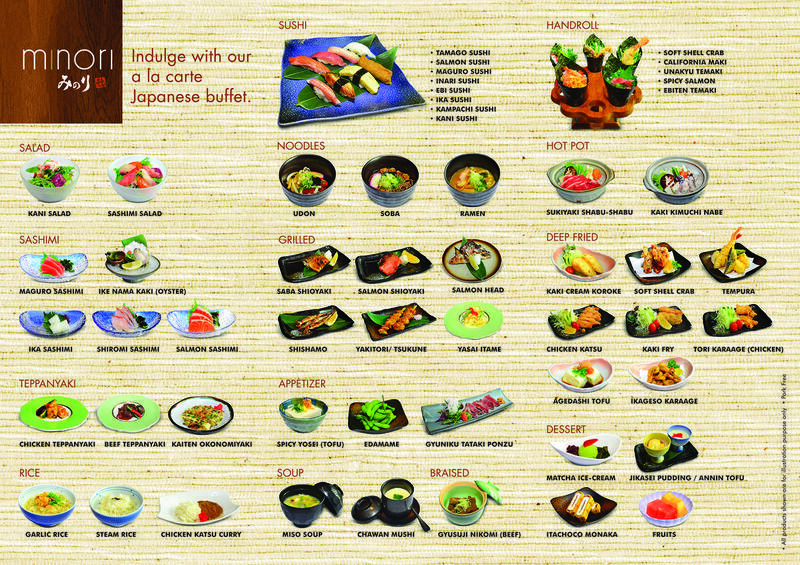 For those urgently looking for a good Japanese buffet at a mid-level restaurant that serves fresh food at an affordable price, then look no further than Minori. 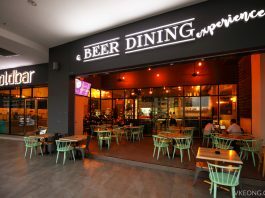 In fact, this was an extremely rare case where we actually enjoyed a food and beverage deal by Groupon and would actually recommend it to others. If you are reading this on the same day this post was published, you still have a day or two to purchase the deal and make a reservation in time! 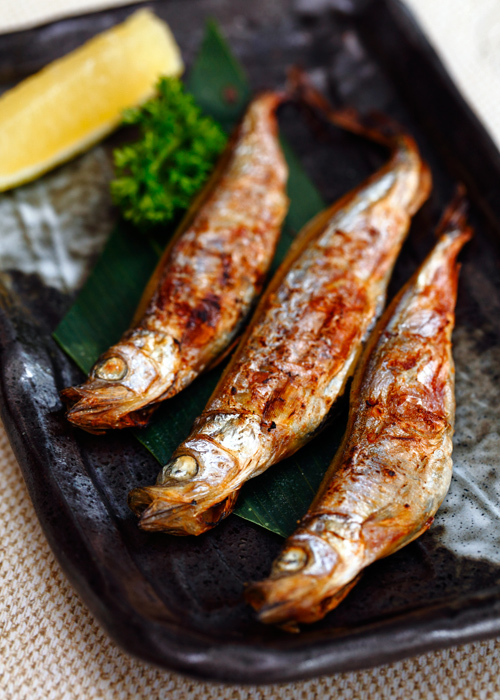 Saba Shioyaki – gorgeous looking, perfectly seasoned, crispy on the outside and delightfully moist in the center. 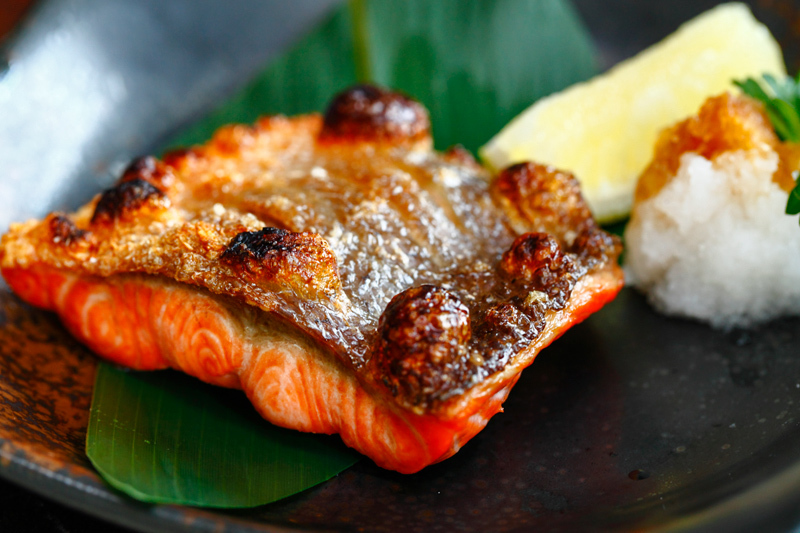 Salmon Shioyaki – as good as the Saba. 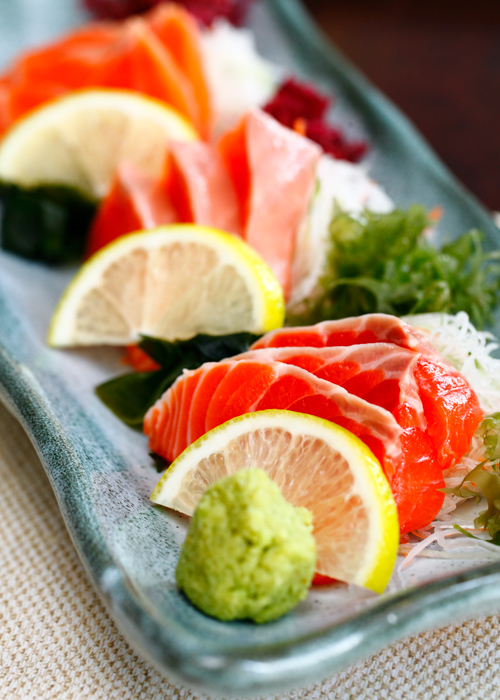 Salmon Sashimi – higher grade than the usual. 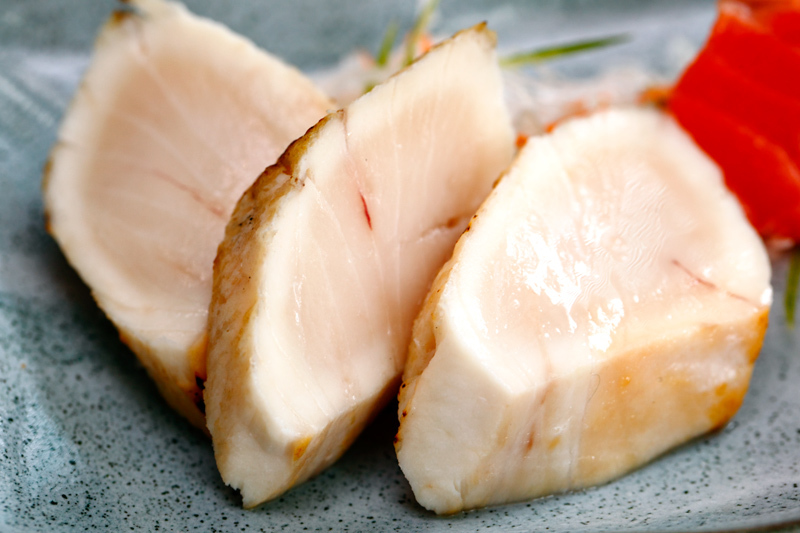 Shiromi Sashimi – almost like biting into butter. 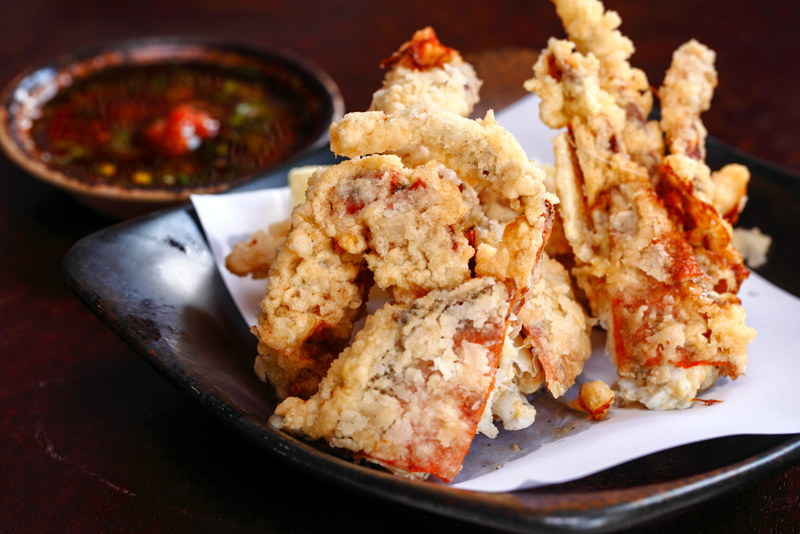 Soft shell crab – crunchy and packed a lot of meat. 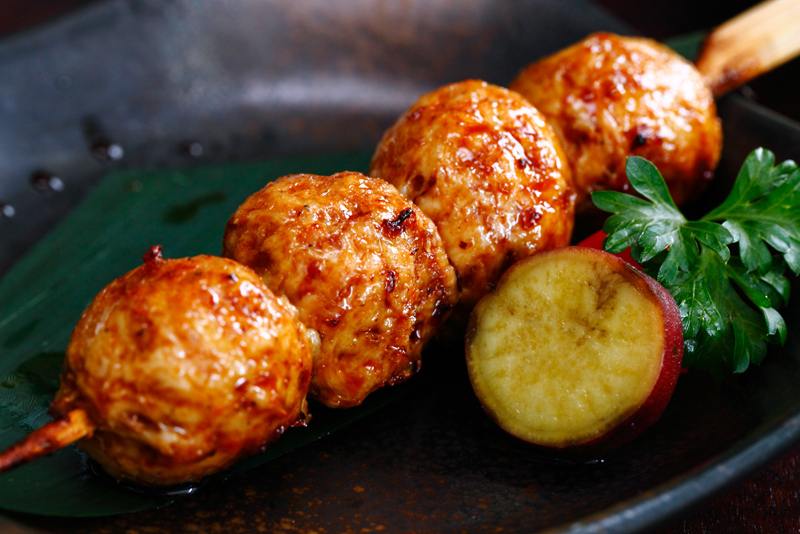 Tsukune (chicken meat balls) – the glaze was not rich enough. 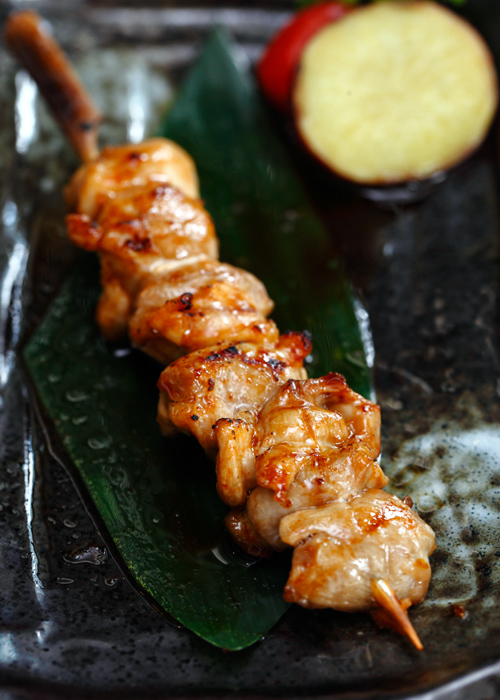 Chicken Yakitori – great texture but somewhat oily and could use more flavour. 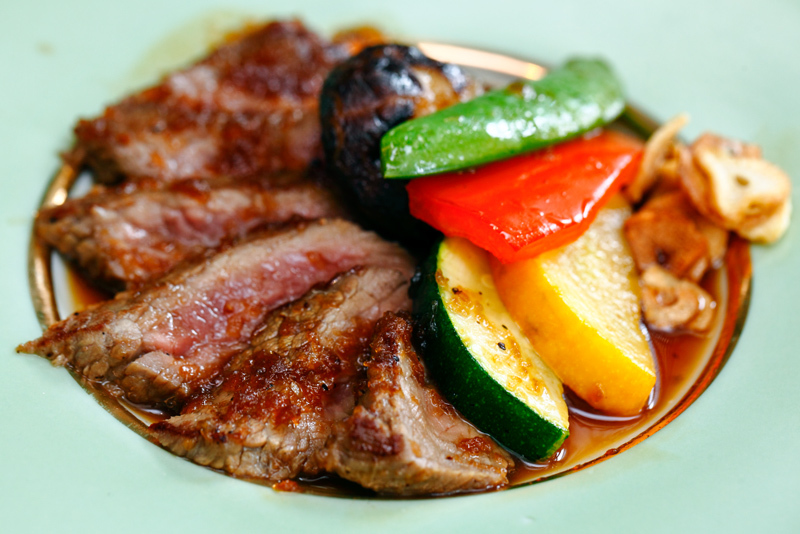 Beef Teppanyaki – prepared medium to a nice and tender bite. 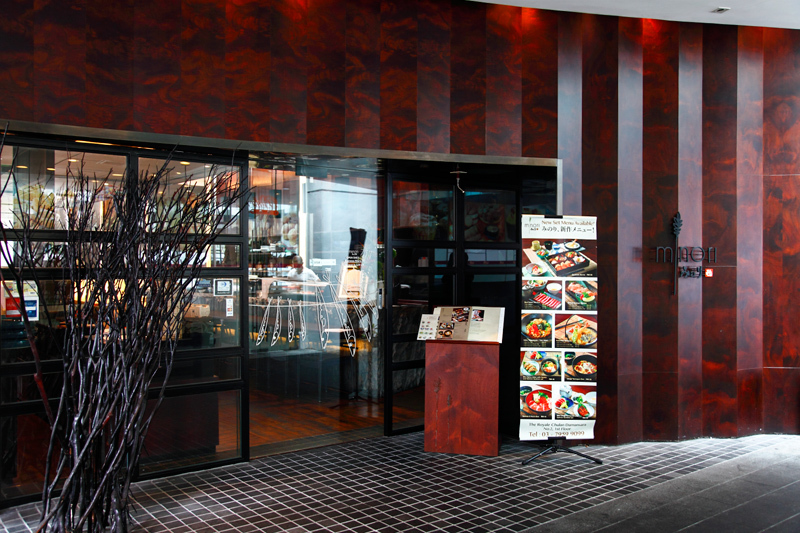 You won’t go wrong with any beef-related dish here. 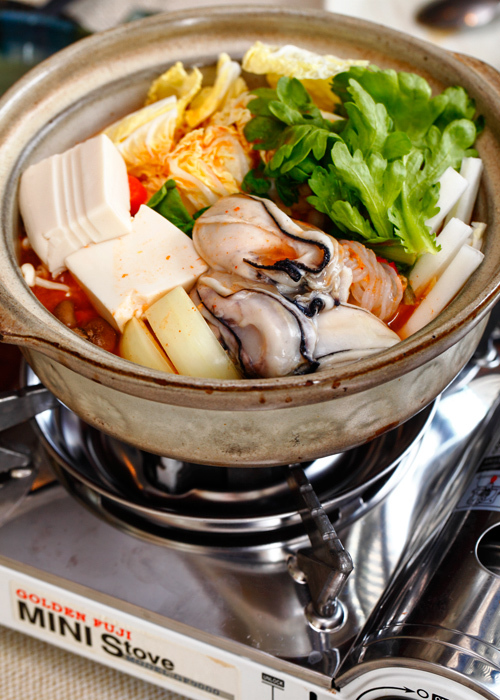 Kaki Kimuchi Nabe – the soup was great! 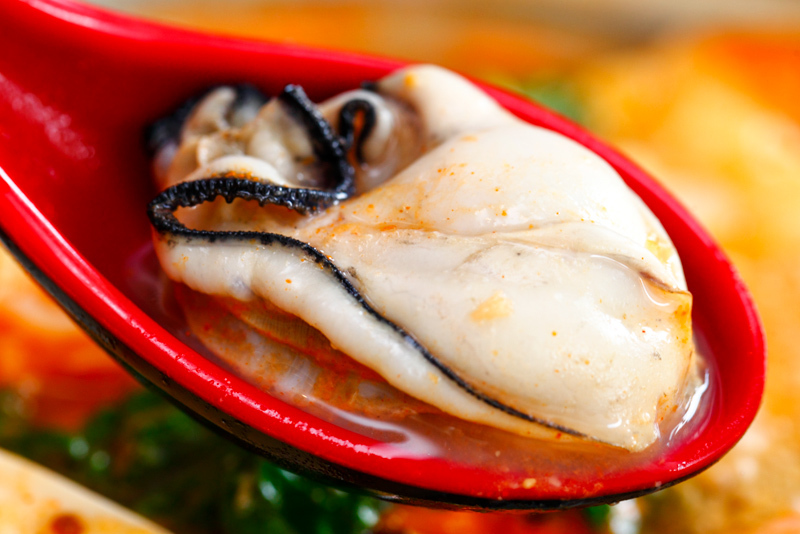 One of the freshest, plumpest and juiciest oysters we have ever had. 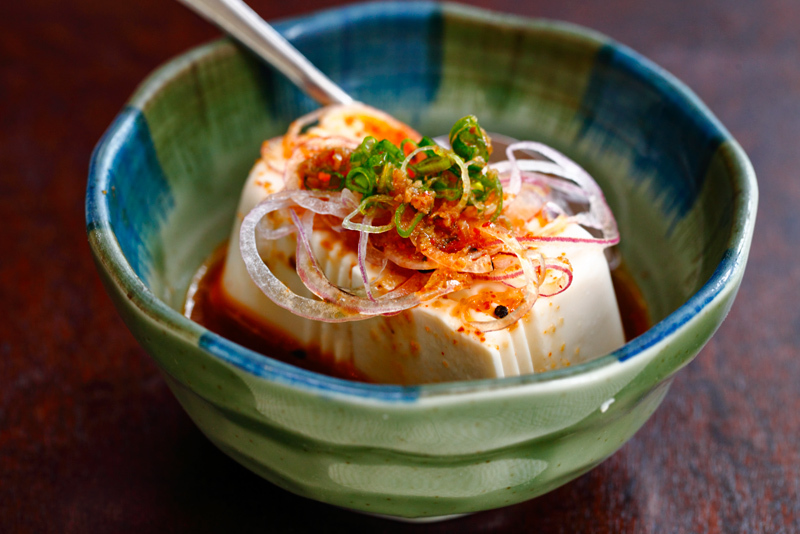 Spicy Yosei (Tofu) – surprised that something so simple could be so good. 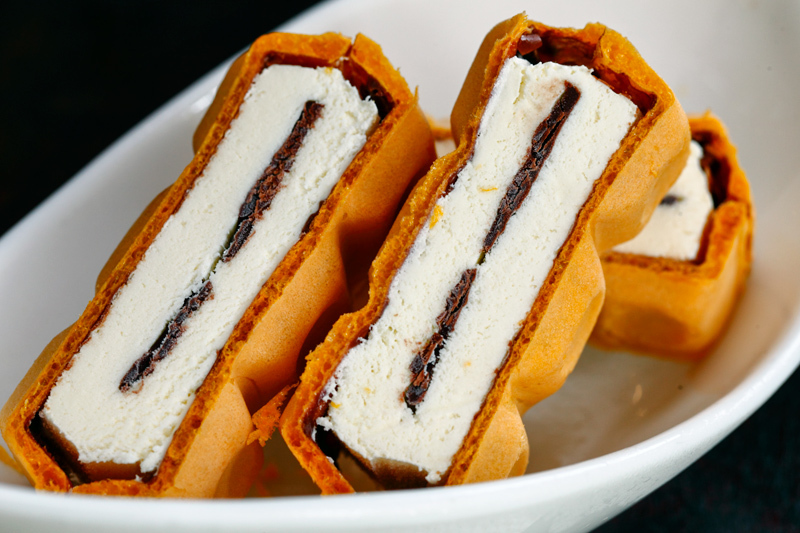 Itachoco Monaka – ice cream waffle with a crispy chocolate center. 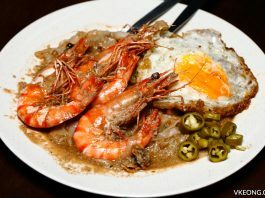 As you can see, the dishes served in the buffet look appetizing from their presentation alone. 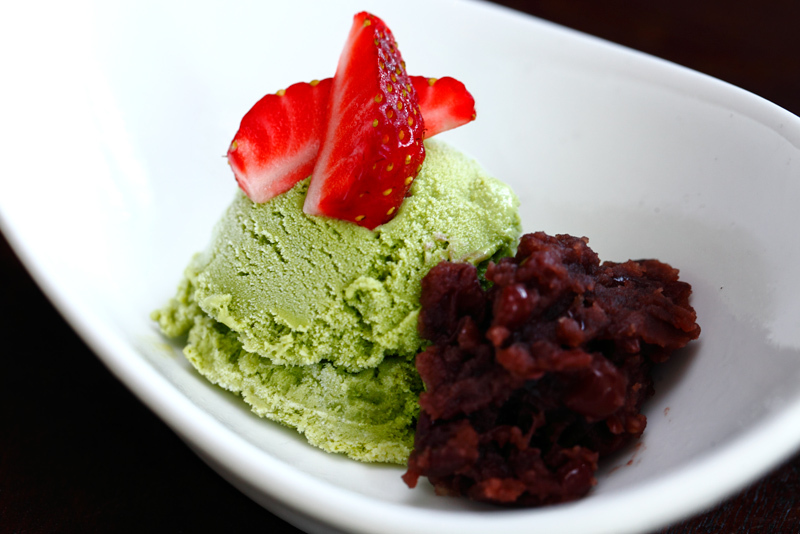 Even as a buffet, almost everything we had were delicious and some of them tasted even better than what you get at other a la carte Japanese restaurants. Sashimi was fresh and served in thick slices so you don’t have to make repeated (and annoying) orders just to be satisfied. 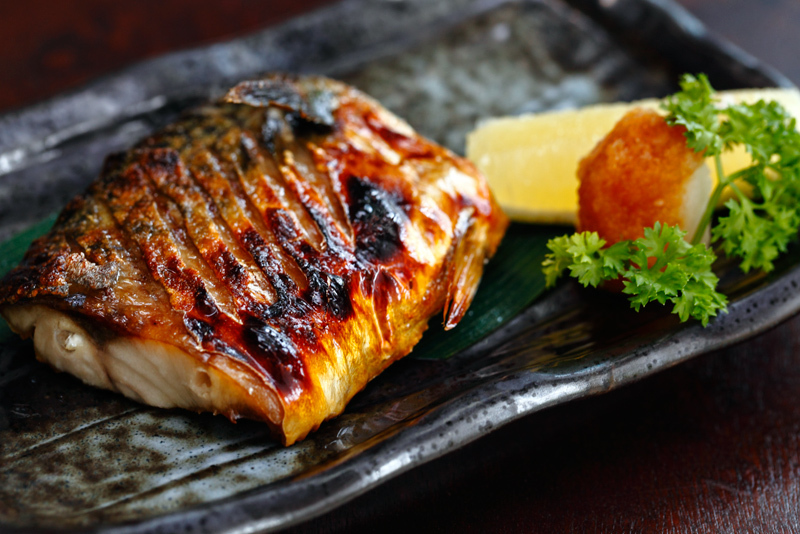 Both the grilled salmon and mackerel were excellent as well and could probably put others to shame. 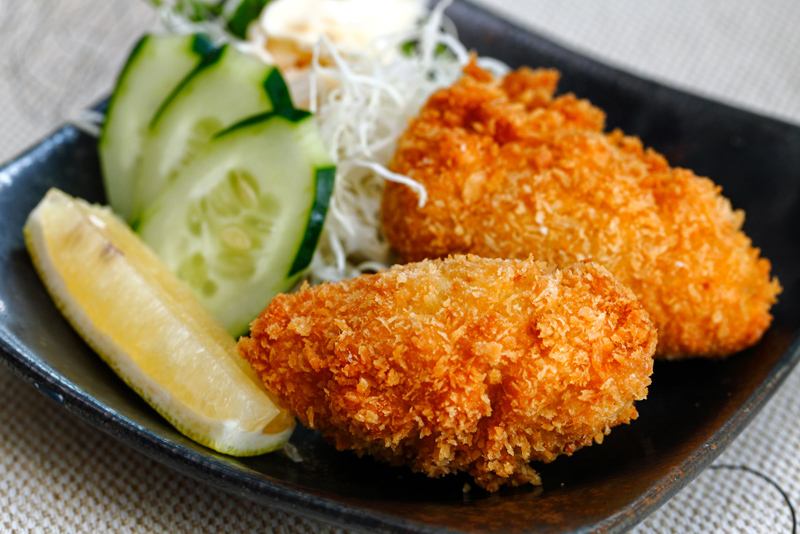 The weakest dishes among all go to the Yakitori and Tsukune, which is understandable given that Minori is not a Yakitori joint. Our only complaint is that, as usual, some of the items were not available namely maguro, raw oysters (but they managed to serve the oyster hot pot?) 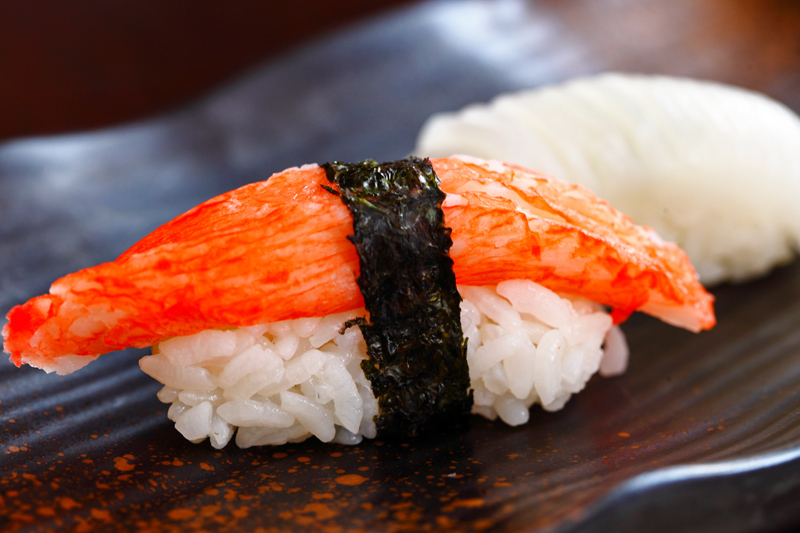 and ebi. Service was fine but it could take a while for your food to arrive so it’s a better idea to order more to avoid the wait. All in all, this is one of the better Japanese buffets in town and I highly recommend it to those who value quality more than quantity.